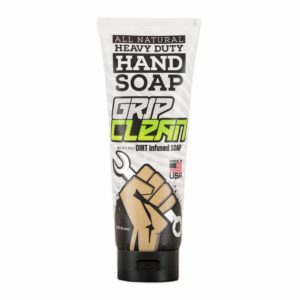 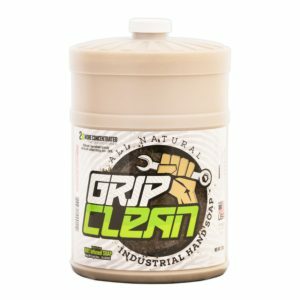 Hand Cleaners – Lincoln and Grip Clean! 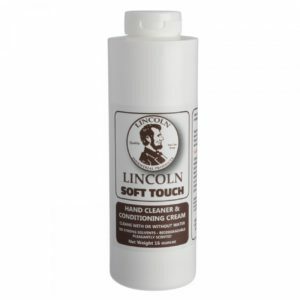 Both the Tough Touch and the Soft Touch can be used with or without water. 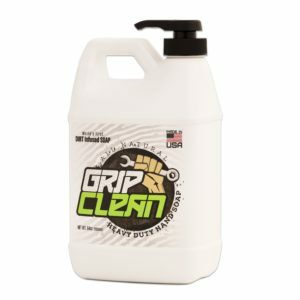 It takes only a very small amount to remove grease, dirt and everything else from your hands. 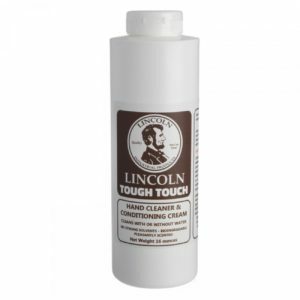 The Tough Touch will do an excellent job in removing dried on paint. 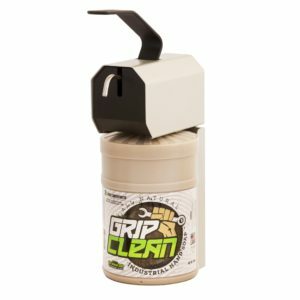 These hand cleaners are ideal for tow trucks since they work well without water. 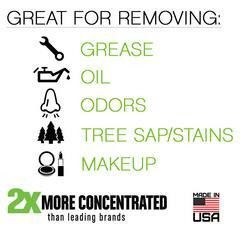 Lincoln is made in the USA.